If you drive any distance, particularly in areas you are not familiar with then you really should consider a an easy to use car Sat Nav. As well as getting you from A to B it gives you a real feeling of safety and if you are strange like me the warming, calm voice does install a sort of confidence as you drive in unfamiliar areas. Anyway, that’s enough of my strangeness, so what is the best, easiest to set up and use and clearest to see and hear? The TomTom Start 25, 5 inch Sat Nav is perfect for the everyday use, it comes with lifetime maps updates so you won’t get caught out on any new roads, other great features include. Lifetime speed cameras updates (Get a warning when approaching a speed camera). Advanced lane guidance Clearly see which lane you should be in at junctions (very handy on roads you are unfamiliar with. 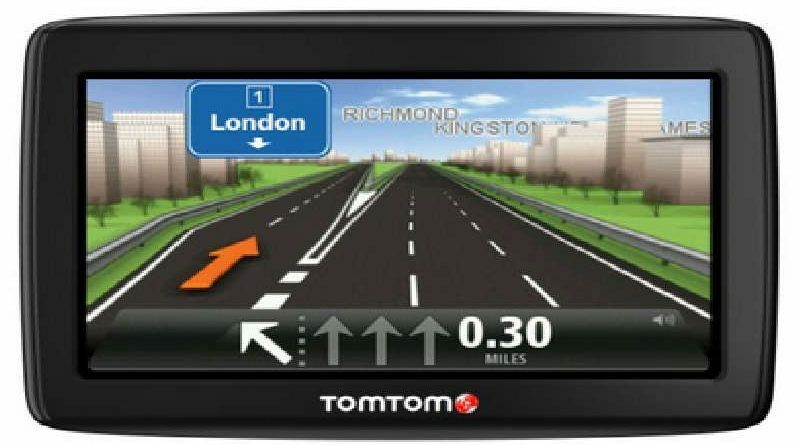 There are many much fancier, all singing, all dancing Sat Nat units out there but none are as easy to use car Sat Nav as the TomTom Start 25 and I’m guessing you don’t want fancy gadgets like WiFi, Smartphone connections, fatigue warning etc. Why have added gadgets that just make using it for what it was designed for almost impossible! Comes with a sturdy mount, USB cable and charger and the touch screen makes using it a doddle. Why complicate life when you can get a device that does what and is simple to use, oh and a dam site cheaper than models that offer loads of stuff you don’t need! 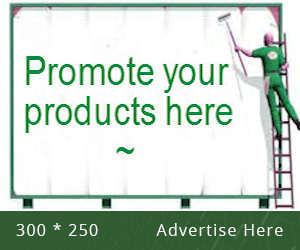 Click the Sat Nav link below for full details and the best price. Great advice and a spot on review of this sat nav, we purchased one to travel from Herts to Plymouth in Devon and it was spot on, once we set it up it gave us clear, exact instructions from door to door. Must say I was surprised as i’d heard some sat nav nightmare stories but no problems, should have bought one years ago! Can this sat nav give an audible warning if you are exceeding the speed limit in a 30 zone? If not, can you suggest one that does. It is all too easy to find oneself driving a bit faster if there is a long straight stretch with good visibility in the 30 zone, but this is often where mobile speed traps are placed. I don’t want to have to drive with my eyes glued to the speedometer.